We are exceedingly pleased to announce the arrival of a Minor Ailments Service ; specifically designed for Busy Tourists who do not wish to make Health (or Medical) Insurance Claims for Relatively Simple Health Problems. 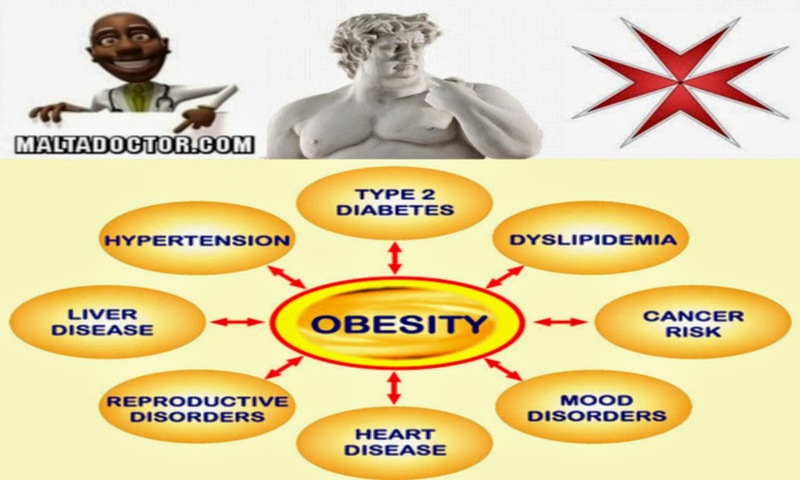 Minor Ailments are generally described as Common , Self-Limiting, Clinical Conditions which normally require Simple Medical Interventions ; usually without the use of either Complex Procedures or Expensive Prescriptions. 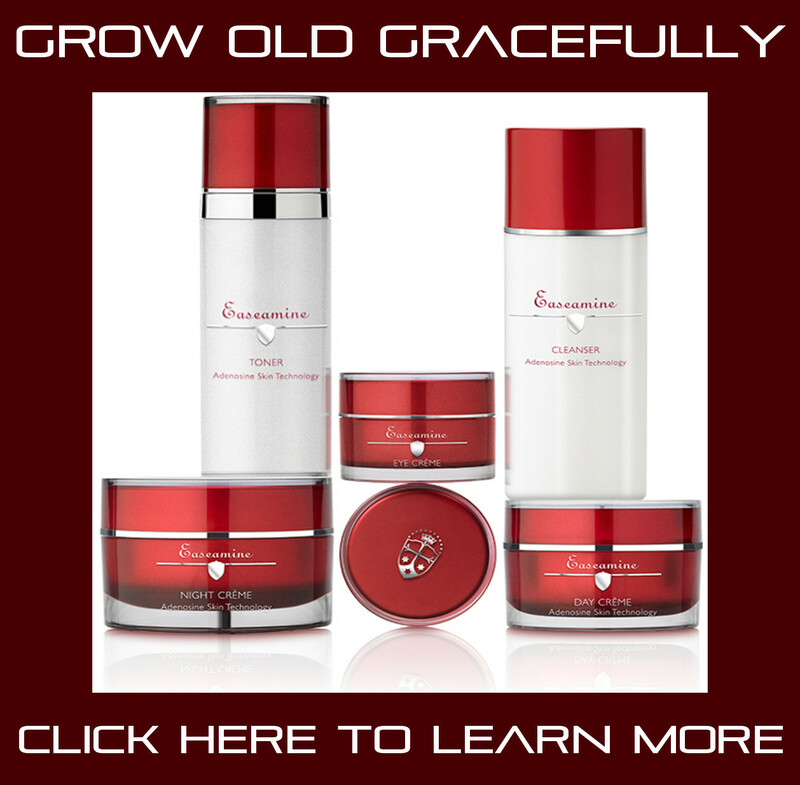 All that our Clients really need to do is Schedule a Private Appointment and leave the rest to us. This Minor Ailments Service is run by a (Fully Licensed) Private Medical Doctor ; who frequently holds Clinical Consultations in both Malta and Gozo . 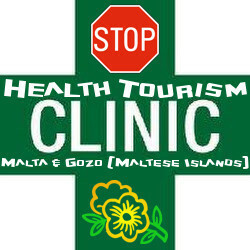 Please kindly Contact Us for Further Information or Duly Proceed Directly to our Online Maltese Islands Medical Appointments Booking System. 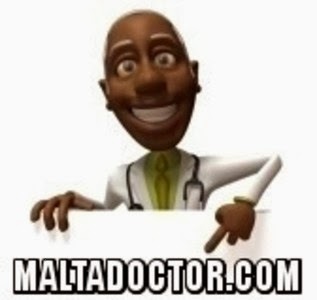 Follow MaltaDoctor.com on Twitter ! PLEASE ALWAYS REMEMBER TO ARRIVE AT OUR CLINIC WITH A HARD COPY OF YOUR ONLINE BOOKING TICKET. The Upgraded Malta Doctor Online Appointments Booking System is (Now) Fully Operational.